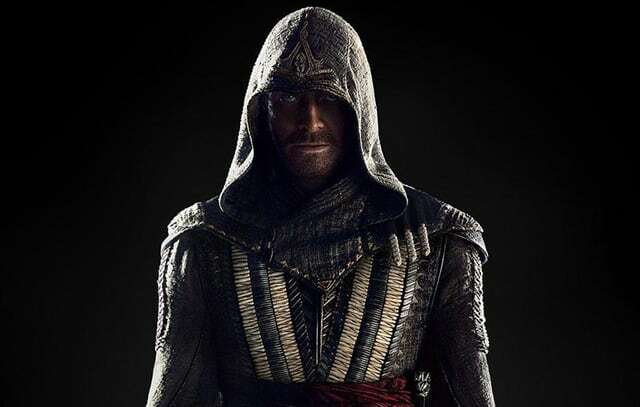 After much anticipation, our first glimpse of the upcoming video game adaptation Assassin’s Creed has finally premiered. The trailer for the upcoming starring Michael Fassbender as Callum Lynch premiered on Jimmy Kimmel Live tonight, and it definitely looks like that with this upcoming film as well as Duncan Jones’ WarCraft, we may finally have an influx of video game movies that are deemed worthy of the games they are based on. With two-time Academy Award nominee Michael Fassbender (12 Years a Slave & Steve Jobs) headlining this film along with Academy Award winning actress Marion Cotillard (La Vie en rose), we are undoubtedly assured that the film will excel on the performance part. And what else can you expect from director Justin Kurzel, who has directed these two performers in his adaptation of the Shakespeare classic, Macbeth? You can now watch the trailer below. What do you guys think of this trailer? I believe that we are overdue for a good video game film and I think this is it. This trailer is just visually arresting with this incredible cinematography right from the opening shot. If you haven’t checked out Macbeth, I highly recommend it – especially if you want a glimpse of Kurzel’s directorial style. However, I could do without the Kanye West music. 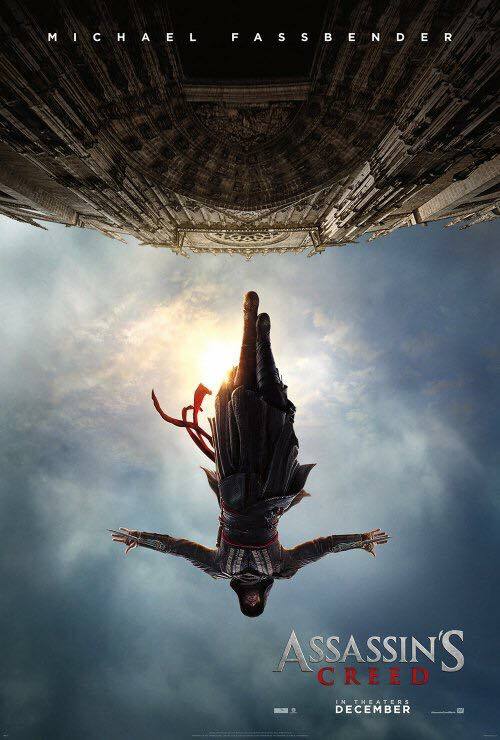 Directed by Justin Kurzel and starring Michael Fassbender, Marion Cotillard, Michael K. Williams, Ariane Labed, Jeremy Irons, and Brendan Gleeson, Assassin’s Creed opens in theaters December 21. Fassbender is a nominee not an Oscar winner. Awful taste in music for that trailer, doesn’t seem to go with the theme of the movie. Anyway, don’t know what to make of this, the only thing I know is that there are AMAZING people behind it. “my room mate Lori Is getting paid on the internet 98$/hr”…..!ne272etwo days ago grey MacLaren P1 I bought after earning 18,512 DoIIars..it was my previous month’s payout..just a little over.17k DoIIars Last month..3-5 hours job a day…with weekly payouts..it’s realy the simplest. job I have ever Do.. I Joined This 7 months. ago. and now making over. hourly 87 DoIIars…Learn. More right Here !ne272e:➽:➽:➽➽➽➽ http://GlobalSuperJobsReportsEmploymentsCompleteGetPayHourly$98…. .❖❖:❦❦:❖❖:❦❦:❖❖:❦❦:❖❖:❦❦:❖❖:❦❦:❖❖:❦❦:❖❖:❦❦:❖❖:❦❦:❖❖:❦❦:❖❖:❦❦:❖❖:❦❦::::::!ne272e….,…. Good trailer, horrible horrible song choice. Whoever is in charge of trailer music over in Hollywood needs to be fired ASAP. They clearly don’t know what they’re doing. Sooo boring. I think I’ll save my money and just watch parkour videos on YouTube.